But having this increases your chances of staying alive… Even if you’re one of the unlucky people affected by it every second of the day. Within seconds, the rain intensified… debris started flying everywhere… and the pungent smell of sulfur filled the air. Suddenly, his senses heightened as the eerie thought of “this is the end” gripped his mind. Off in the distance, he could hear what sounded like a team of freight trains fast approaching. Horse Carousel At The Local Carnival. The storm was coming right for his house. He had no choice but to leave fast. He pulled himself together, grabbed a few things, and rushed out the door. After running for what seemed like ten miles, he turned and looked. The EF5 tornado – set to destroy everything he lived and worked so hard for. Unbelievably – it veered at the last moment – narrowly missing his home by less than a block. Yet others wouldn’t be so fortunate. You see, the town of Moore, Oklahoma was nearly wiped from the map. Hi. 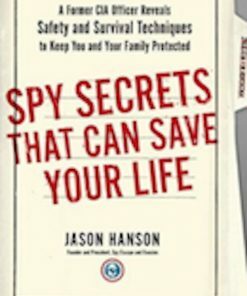 It’s former CIA Officer Jason Hanson. Fought to regain normalcy to their lives. Chances are – after a natural disaster – you’ll most likely be on your own for the first 48 to 72 hours before outside help can arrive. And during this time, a lot can happen. And the odds of this happening to you are greatly increasing. The potential for disasters are only getting worse. And unstable cliffs overlooking oceans that can produce immense waves. Examined 8,642 zip codes nationwide, and assigned each a natural disaster risk score – from 0 to 360 – based on their risk of wildfires, hurricanes, floods, tornadoes and earthquakes. 25% of U.S. homes and condos – a total of 17.3 million – are in the high, to very high risk range of at least one type of natural disaster. And this doesn’t account for major snow or thunderstorms. Allow me to introduce a stat that could very well get you into a prepared state of mind. The equivalent of just over 72,328 people per day. Which is why I wrote this letter. Getting caught with no food, water, or shelter is the last thing you want if you’re unexpectedly forced from your home. 33,000 people couldn’t go back to them. Who knows how many of them were prepared. And even though Ryan’s home escaped with no damage, it still took days for emergency officials to clear the area for him to go back. Filled with the essentials he’d need in case of this very situation. Water… food… clothing… shelter… A first-aid kit… And weapons. Enough for up to three days. • Only 59% of households believe their relationships with others in their local community can help them in such an event. I highly recommend you own a tactical backpack. One that’s tested and proven and you can trust your life with. Let me show you what to look for in a tactical backpack including the one I now use for my own family. 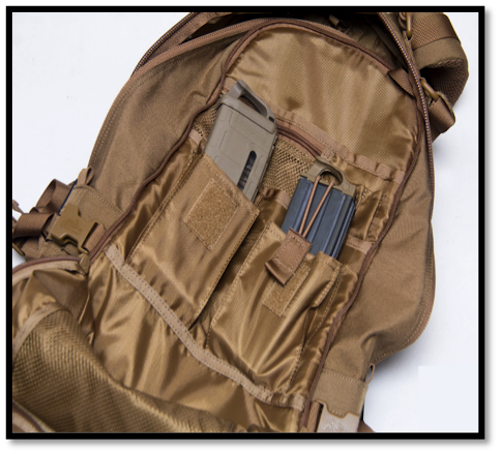 If ever there was an item to help keep you from being a victim in an “aftermath” situation… it’s a quality backpack and the one use is called the SPYTAC Tactical Backpack. The last thing you want to be is unprepared. 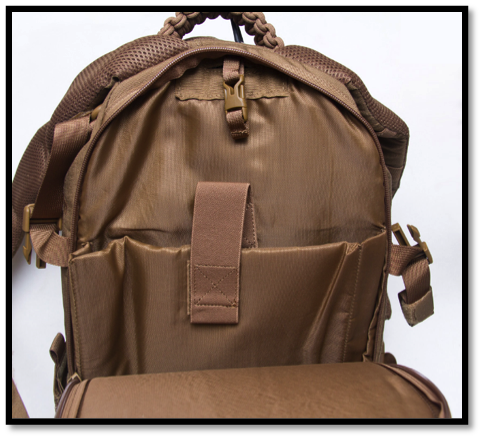 The 19 x 10.6 x 7in backpack is made from durable 600D laser-cut nylon fabric with a water-resistant coating so you can rest assured your gear won’t get soaked if you happen to be out in serious weather. This pack also has the Combat Vent System® – an innovative ventilation system – to give you increased comfort due to the contoured foam profiles and multiple air channels. Preventing heat build-up and sweating so you maintain more dryness on your back. 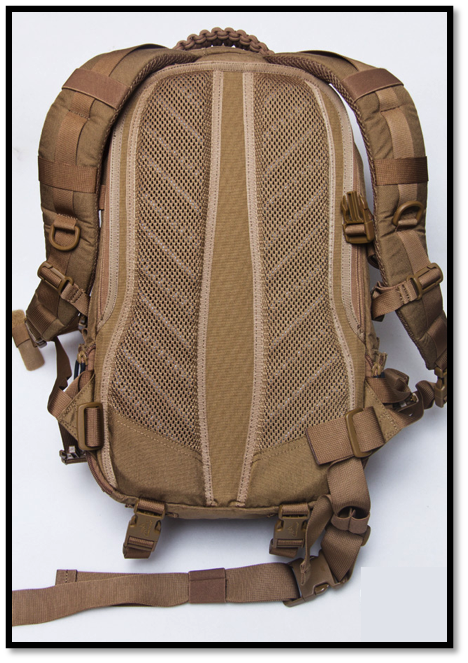 Not only is the SPYTAC Tactical Backpack able to carry the most rugged type of equipment, but it also features PALS webbing so you can comfortably attach additional supplies as it’s hanging from your back. Those pads on the back make a huge difference when you have to lug around a backpack with added weight for days on end. 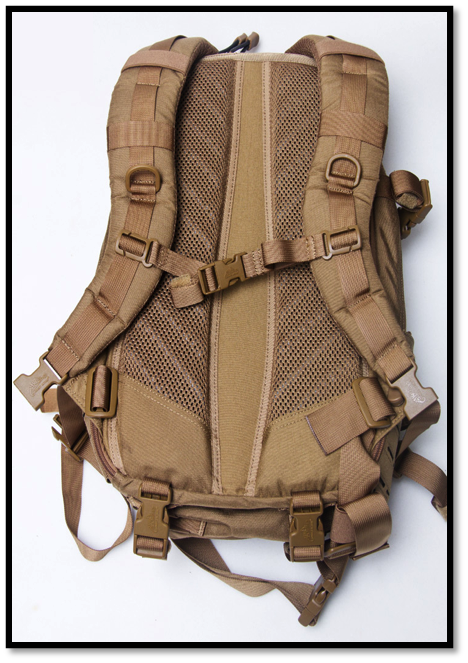 The SPYTAC is easily the most comfortable tactical pack on the market. So make sure you have the proper supplies ready to go now before anything ever does happen. And nothing can ever be too expensive when it comes to your health, or that of your loved ones. 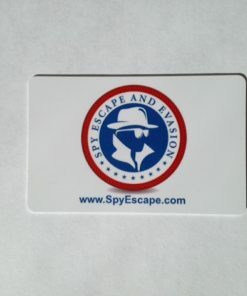 • A 4 x 2in (10.1 x 5.1cm) Velcro panel for ID patches. I’m so confident you’ll absolutely love this tactical backpack, I’m making a 365-day, 100% Money Back Guarantee. 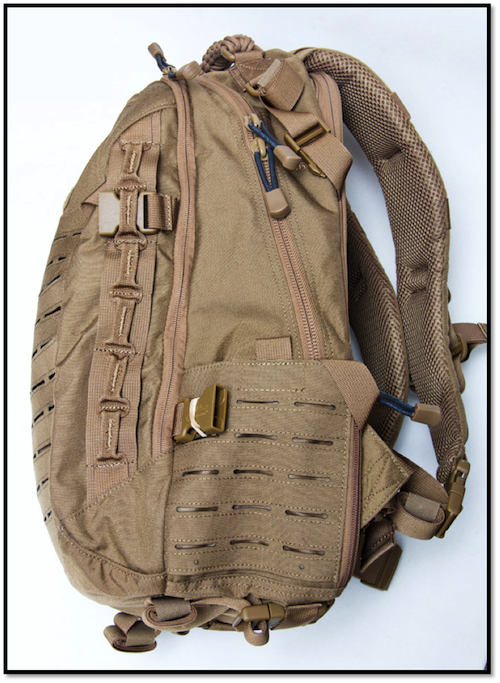 If for any reason (or no reason at all), you don’t think the SPYTAC Tactical Backpack is worth every penny… just send back the pack and I’ll give you a prompt and courteous refund. Don’t be a victim of “the aftermath”.